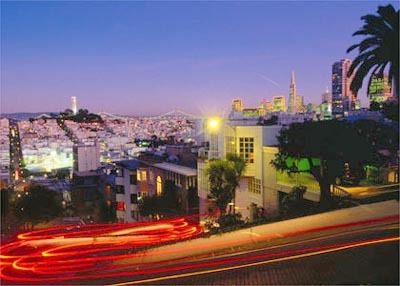 San Francisco doesn't go to sleep when the sun goes down. There are plenty of activities no matter what age group or interest. If you are looking to relax in a jazz club or dance to the latest dance music you are in luck. You will also find live entertainment, special events, theatre, movies and performing art are all on the menu. Choose a few of your favorite nighttime activities from the list below and enjoy.